Charles D. Ferris held the position of chair for the Federal Communications Commission from 1977 to 1981, and general counsel for the U.S. House of Representatives Speaker Thomas P. O'Neil in 1977. 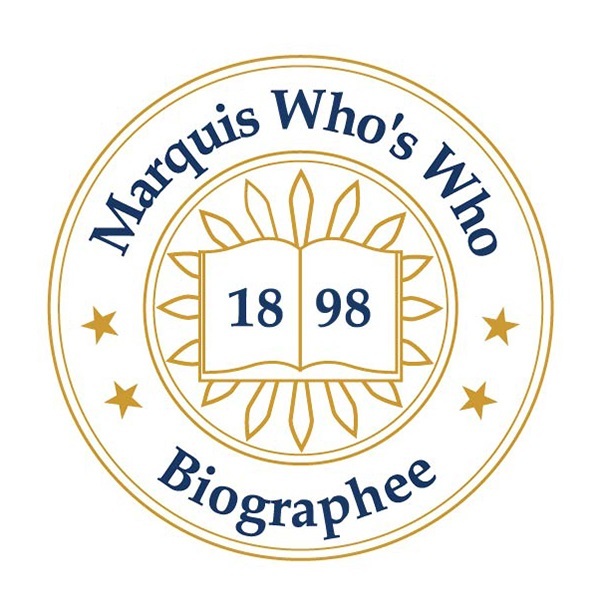 CHEVY CHASE, MD, August 20, 2018 — Marquis Who's Who, the world's premier publisher of biographical profiles, is proud to present Charles D. Ferris with the Albert Nelson Marquis Lifetime Achievement Award. An accomplished listee, Mr. Ferris celebrates many years' experience in his professional network, and has been noted for achievements, leadership qualities, and the credentials and successes he has accrued in his field. As in all Marquis Who's Who biographical volumes, individuals profiled are selected on the basis of current reference value. Factors such as position, noteworthy accomplishments, visibility, and prominence in a field are all taken into account during the selection process. With nearly 60 years of industry experience, Mr. Ferris is currently retired, having most recently worked as a senior partner at Mintz, Levin, Cohn, Ferris, Glovsky & Popeo from 1981 to 2013. Prior to this appointment, he held the position of chair for the Federal Communications Commission from 1977 to 1981, general counsel for the U.S. House of Representatives Speaker Thomas P. O'Neil in 1977, staff director for the Senate Democratic Policy Committee from 1964 to 1977, and chief counsel to the U.S. Senate Majority Leader Mike Mansfield from 1964 to 1976. Previously, he served as deputy general counsel for both the Senate Democratic Policy Committee and the U.S. Senate Majority Leader Mike Mansfield (1963), and prior to that a trial attorney for the U.S. Department of Justice from 1961 to 1963, and the assistant professor of naval science at Harvard University from 1958 to 1960. Mr. Ferris began his career as a research physicist for Sperry Gyroscope Company from 1954 to 1955. Before embarking on his professional path, Mr. Ferris pursued an education at Boston College, earning a Bachelor of Arts in physics in 1954. From 1955 to 1960, he completed active duty service with the United States Navy, reaching the rank of Junior Grade Lieutenant until his honorable discharge. He continued his academic efforts with a Doctor of Jurisprudence in 1961, also at Boston College. Following these accomplishments, he completed the Graduate Advanced Management Program at Harvard University in 1971, and he was admitted to practice by the Massachusetts Supreme Judicial Court in 1961 as well as the District of Columbia Bar in 1969. Beyond his responsibilities within the field, Mr. Ferris has participated in numerous endeavors in his professional circles. He has been active on the Board of Directors for Cablevision Systems Corporation, as director of CSC Holdings, LLC, as director of Rainbow Media Group, as trustee for Boston College (1986-2011) and as both trustee and vice chair for the Maureen and Mike Mansfield Foundation. He has found success with his written works as well, having authored “Cable Television Law: A Video Communication Practice Guide” in 1983 with revisions in 1984 and 2006. Mr. Ferris gave the Commencement Address to the graduating class of Boston College in 1978 and was awarded during the service with an honorary Doctor of Laws. He has been selected for inclusion in many editions of Who's Who in America, Who's Who in American Law, Who's Who in Corporate America, Who's Who in the East, and Who's Who in the World. In recognition of outstanding contributions to his profession and the Marquis Who's Who community, Mr. Ferris has been featured on the Albert Nelson Marquis Lifetime Achievement website. Please visit www.ltachievers.com for more information about this honor.